My favorite Easter meal is breakfast. Whole family around the table, cooked ham, horseradish, boiled eggs, sweet bread...What are you eating on Easter? 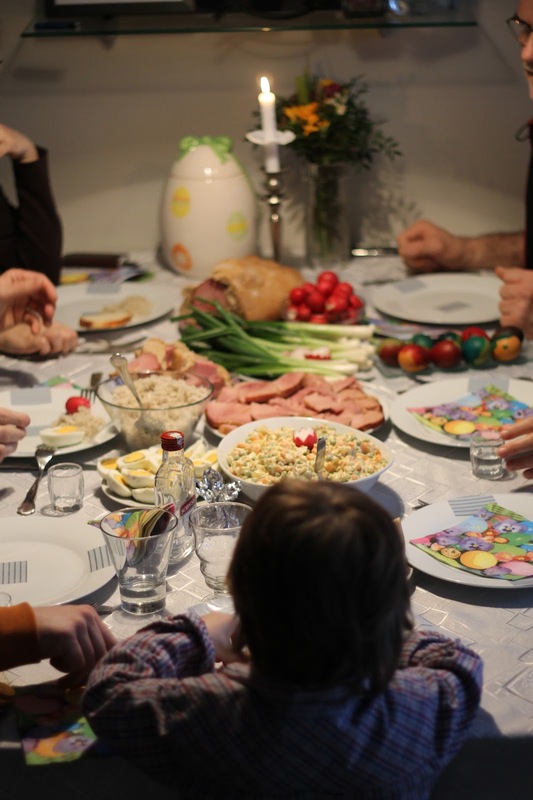 See more about our and some other Easter European traditional foods on EastOK Europe.